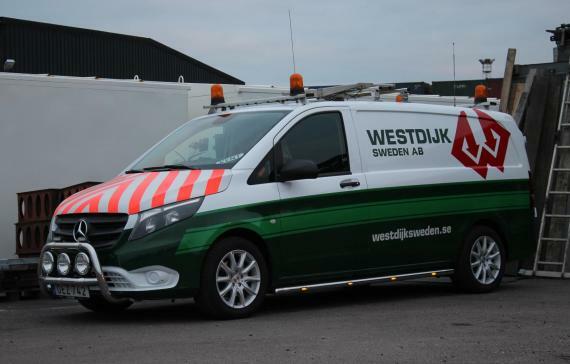 We are pleased to approve Westdijk Sweden AB as new PCN members. 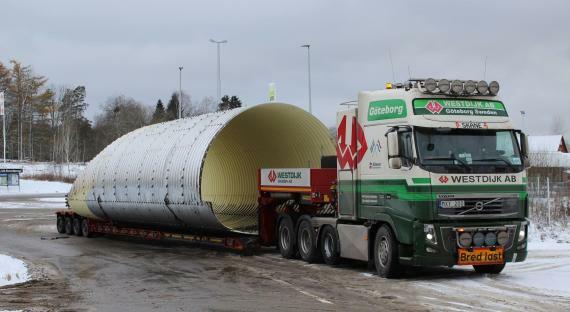 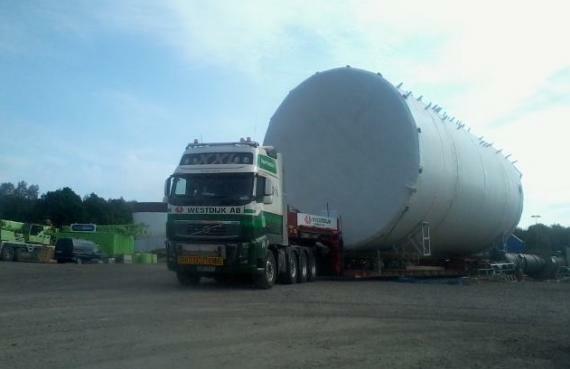 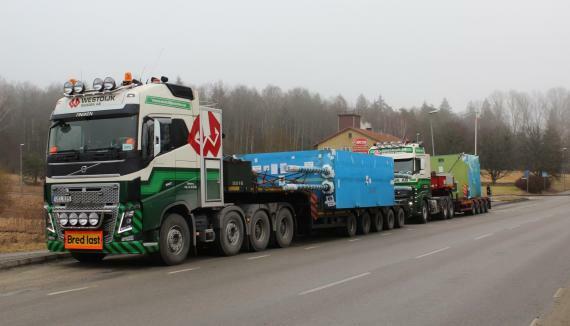 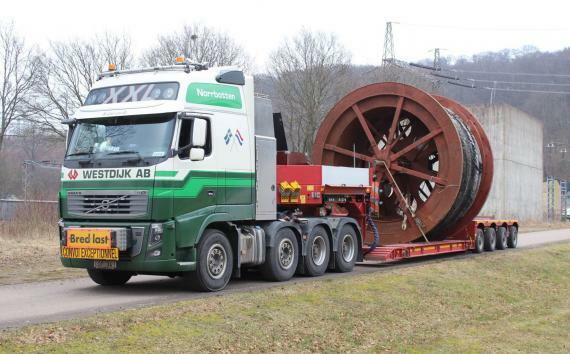 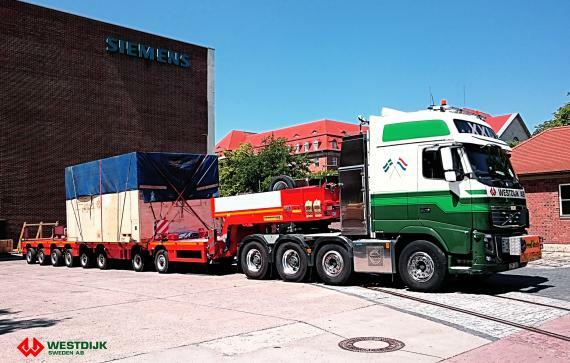 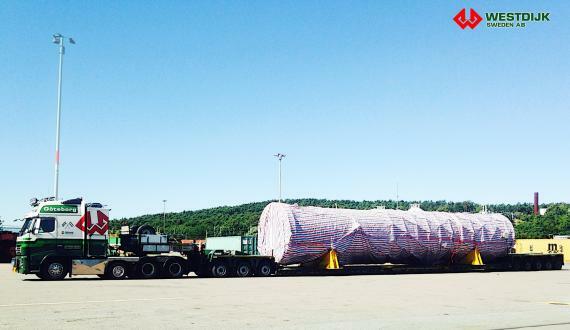 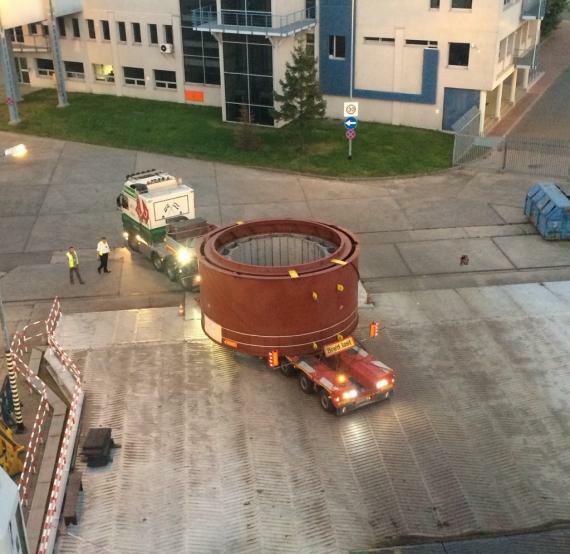 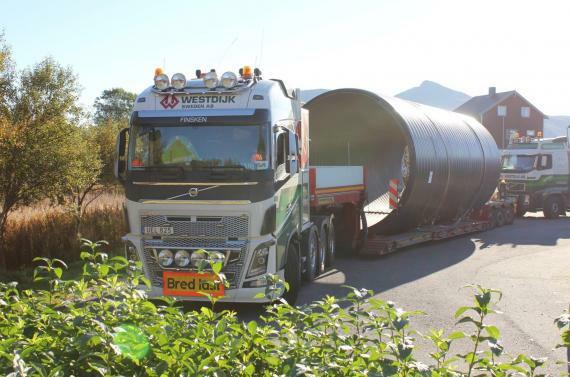 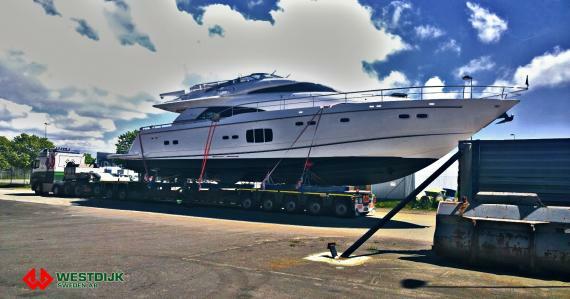 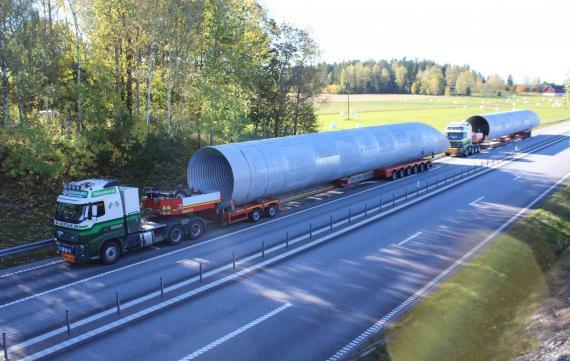 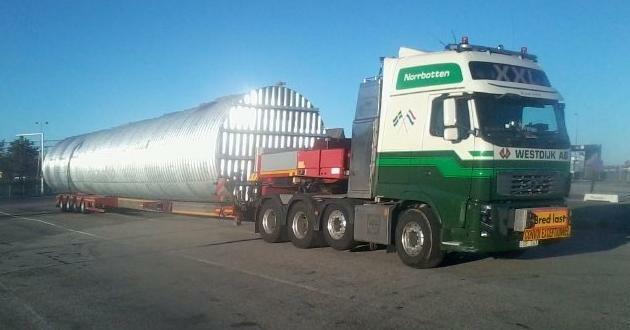 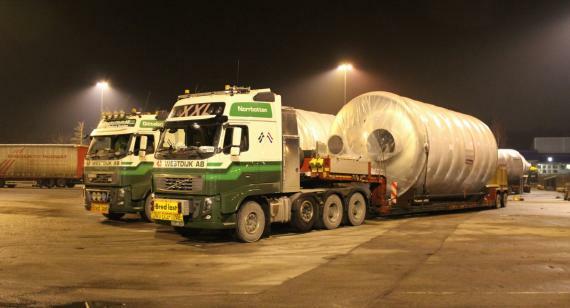 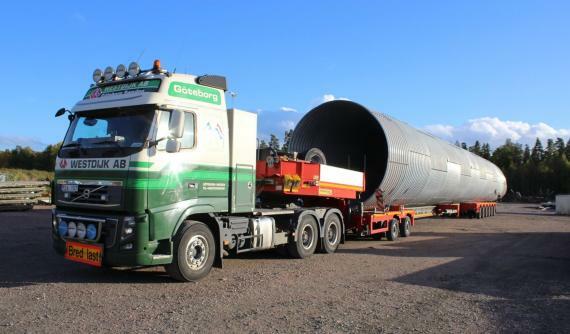 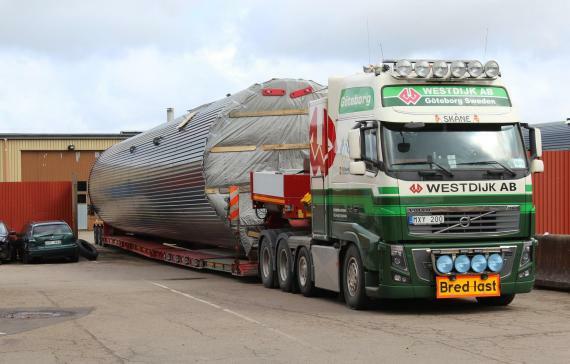 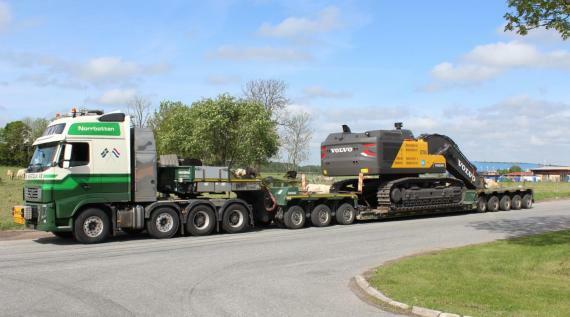 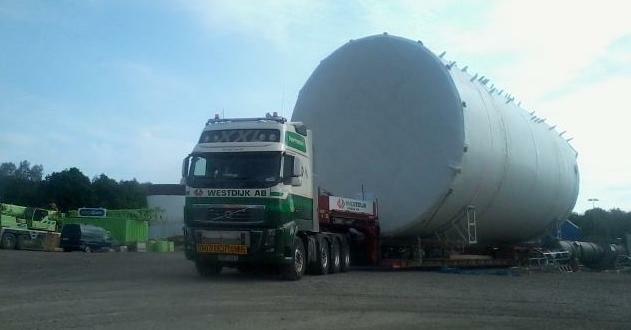 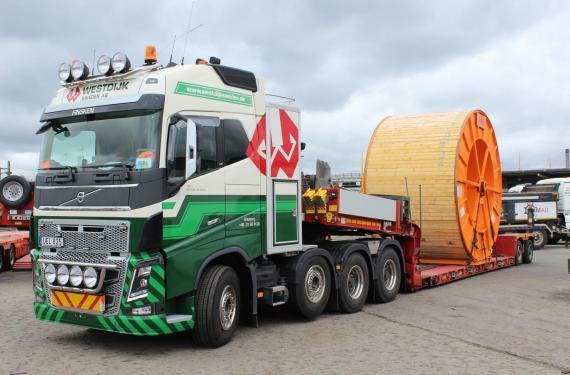 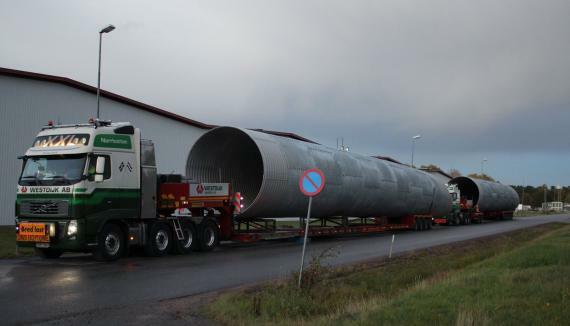 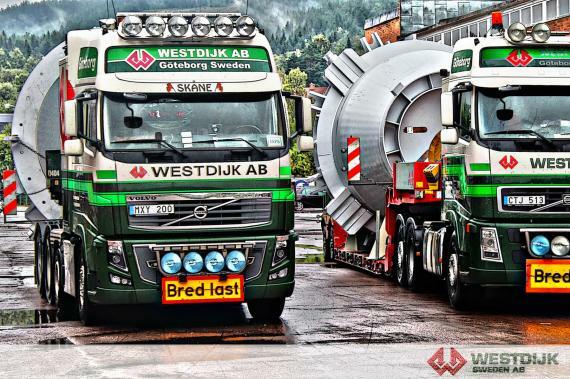 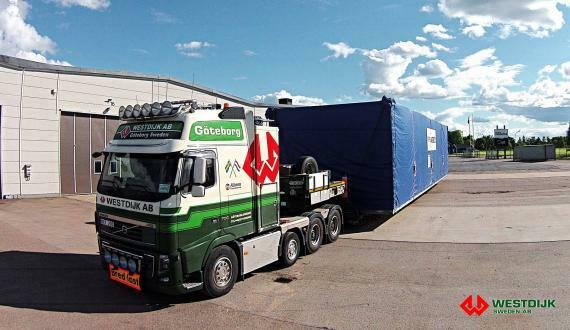 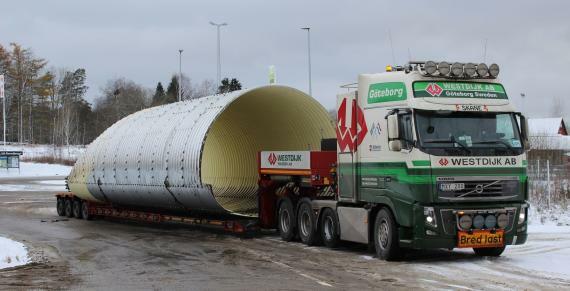 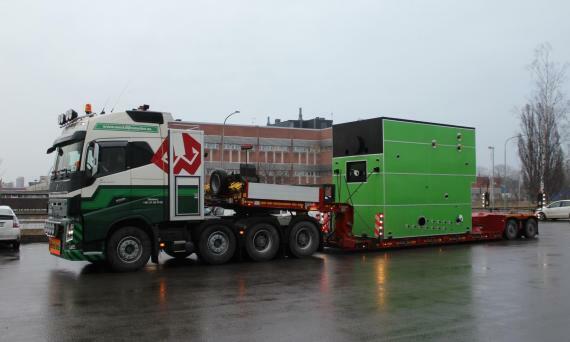 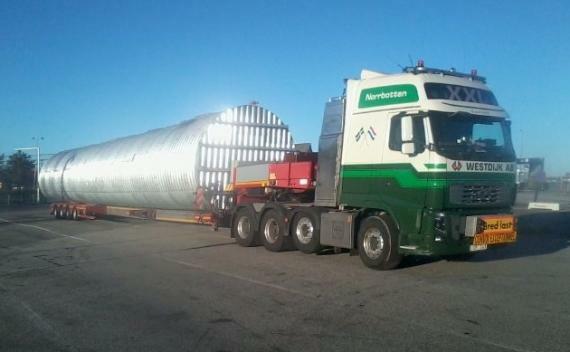 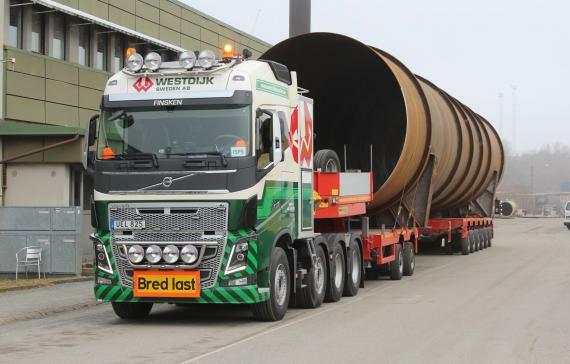 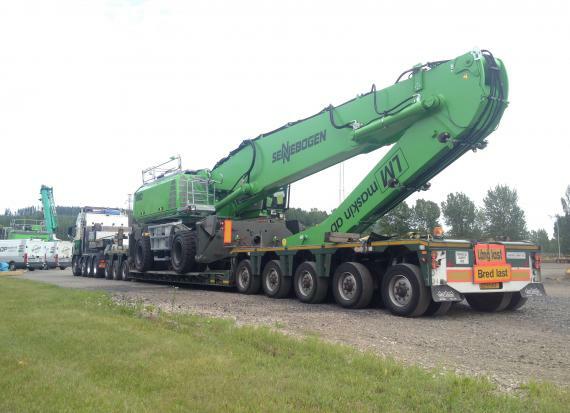 Located in Stenungsund, the company are complete experts in heavy haulage transport. 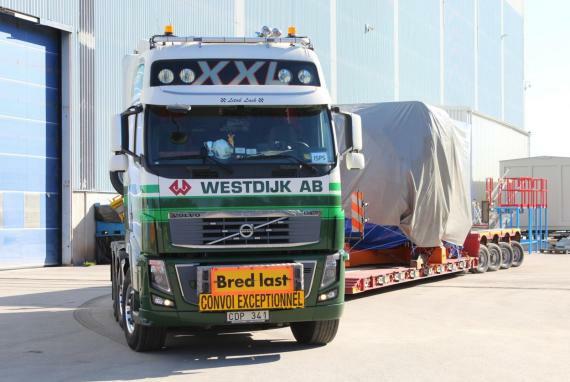 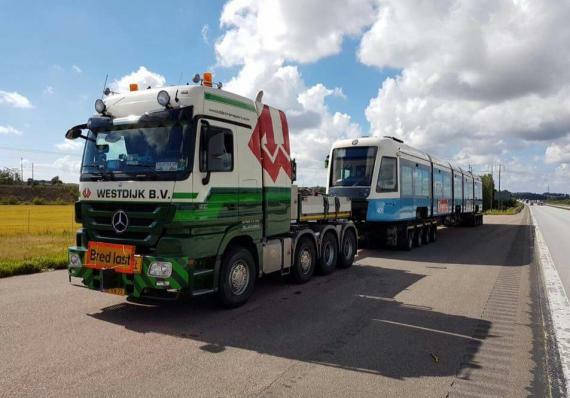 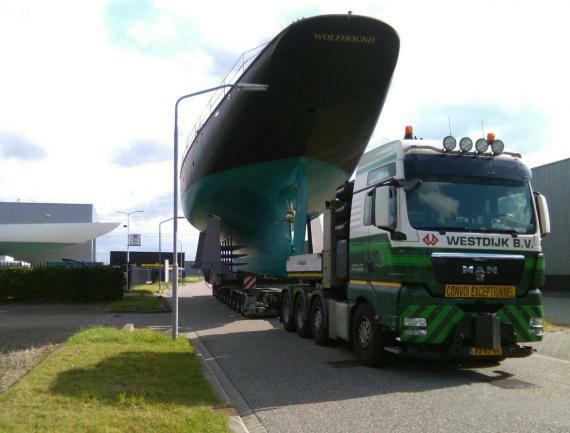 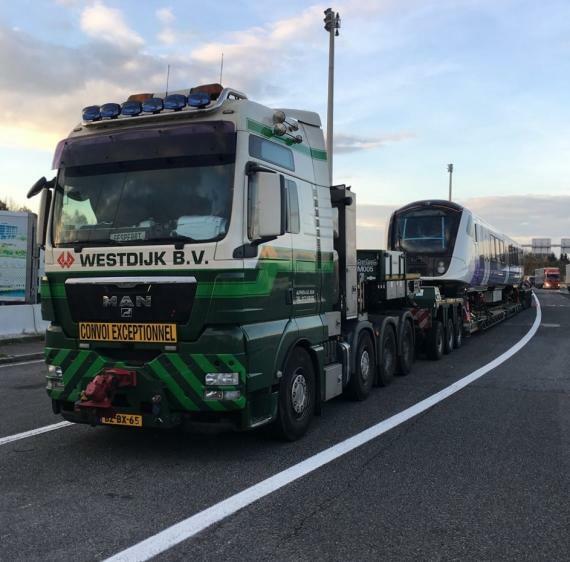 Manager, Roger Arvidsson Sandren comments; "Westdijk have a long experience in exceptional sized cargo and our trained staff have expertise in every stage of the process. 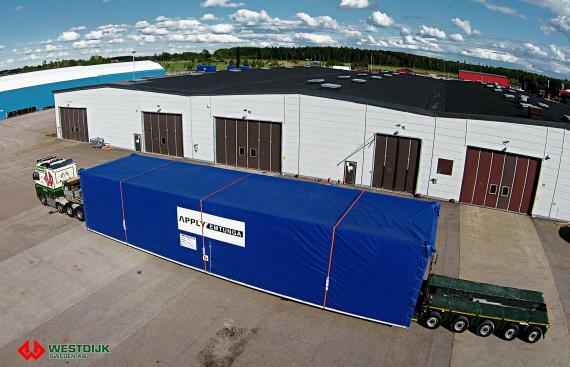 We have been established in Sweden since 2005". 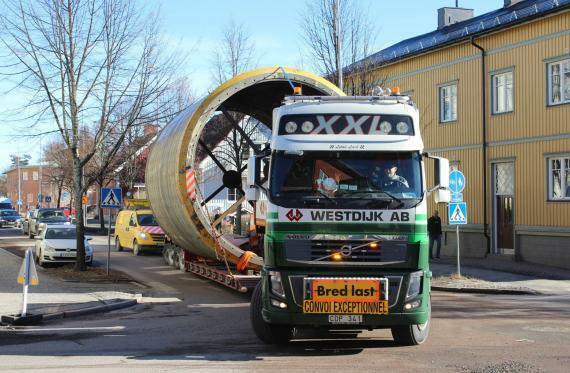 Please click on the thumbnail gallery below for some photos of the impressive work handled by Westdijk Sweden.